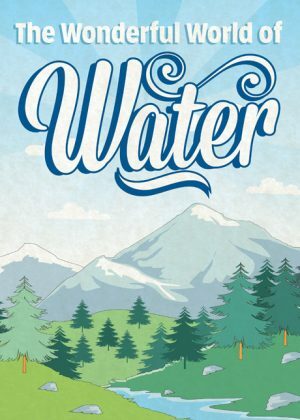 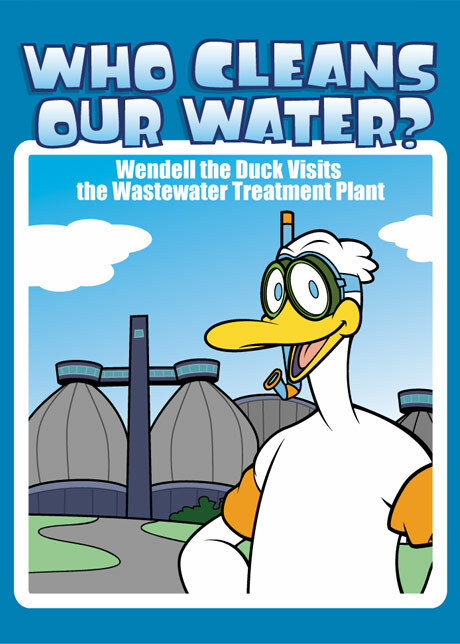 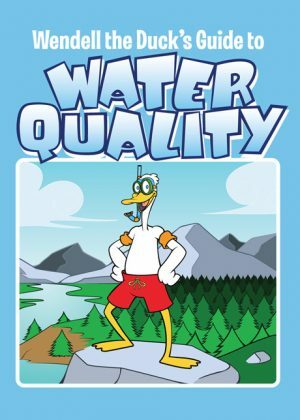 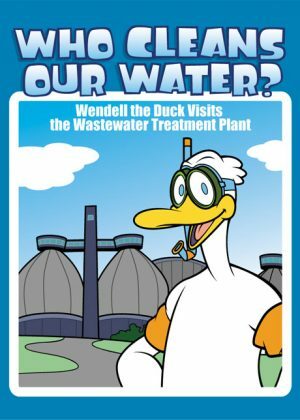 In this coloring and activity book, Wendell the Duck visits the local wastewater treatment plant to learn how water gets clean. 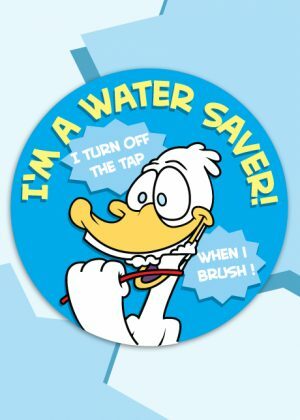 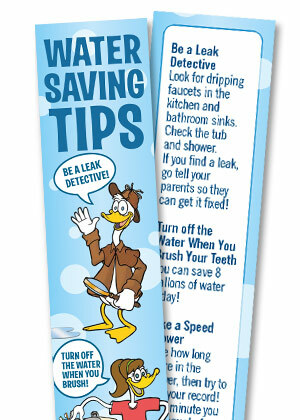 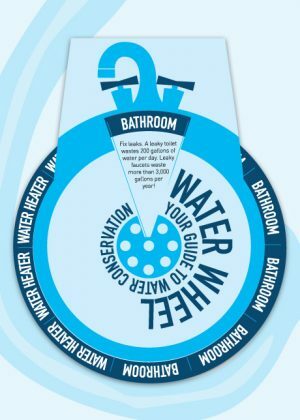 He also reminds kids to save water and to be careful not to flush chemicals, medicine, and FOGs. 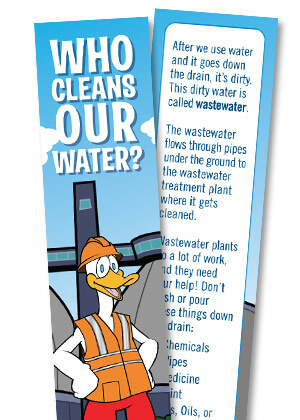 Please send me a sample of Who Cleans Our Water?.